YouTube - Jeff Godbold of Godbold Exotics visits with Riley Jimison of Riley’s Reptiles to learn about the blacktail cribo. 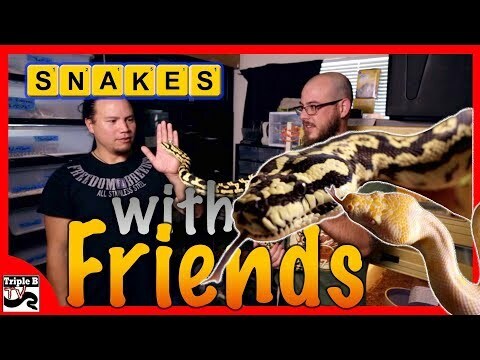 YouTube - Godbold Exotics visits Riley Jimison of Riley’s Reptiles to learn about Children’s pythons. 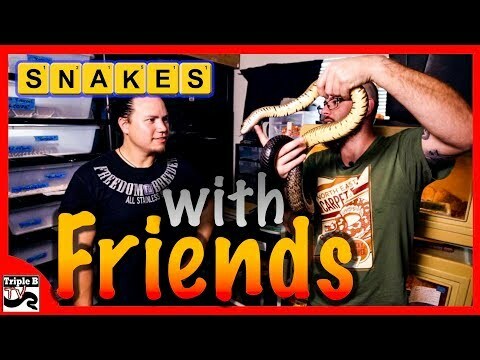 YouTube - Godbold Exotics visits Riley Jimison of Riley’s Reptiles. The species focus in this episode is the bredl’s python (Morelia bredli). 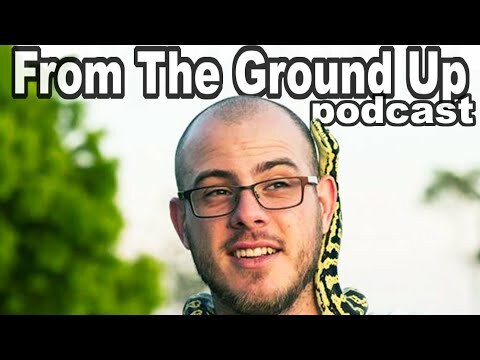 YouTube - Riley Jimison of Riley’s Reptiles is on this episode of From the Ground Up to talk about Brazilian rainbow boas, Drymarchon, giant hognose snakes, and Morelia pythons. YouTube - Brian Kusko visits Riley Jimison to check out some of his animals in part two of this Triple B TV video series. YouTube - Brian Kusko visits Riley Jimison to check out some of his animals in part one of this Triple B TV video series.